Lady Liberty from Battery Park. New York City. My submission for this week’s WordPress Photo Weekly Challenge. 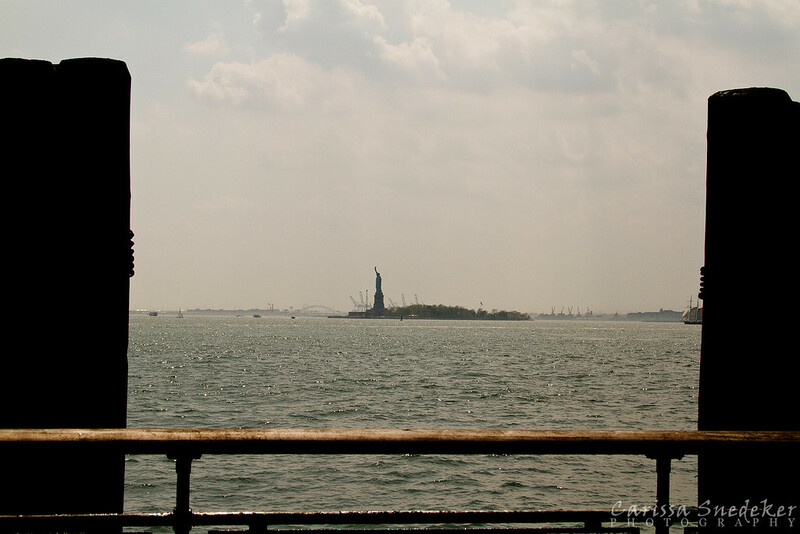 This entry was posted in Photo Challenges and tagged New York City, postaday, Statue of Liberty, Weekly Photo Challenge. Bookmark the permalink.